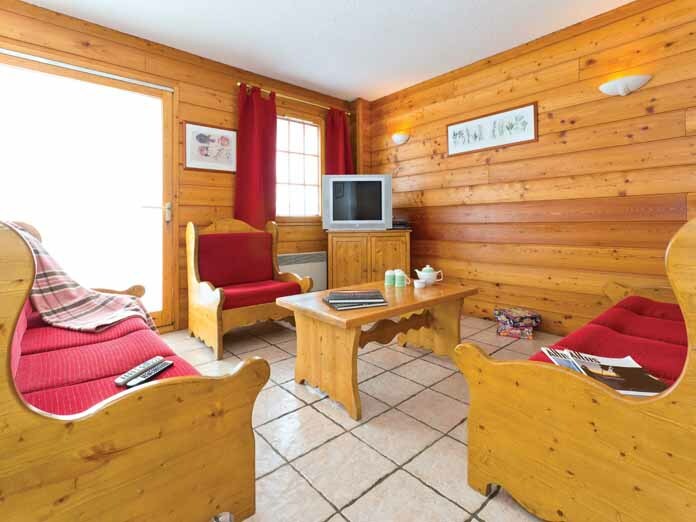 Our view: This is a fantastic chalet located closer to the centre of the resort, which is requested by our guests regularly. 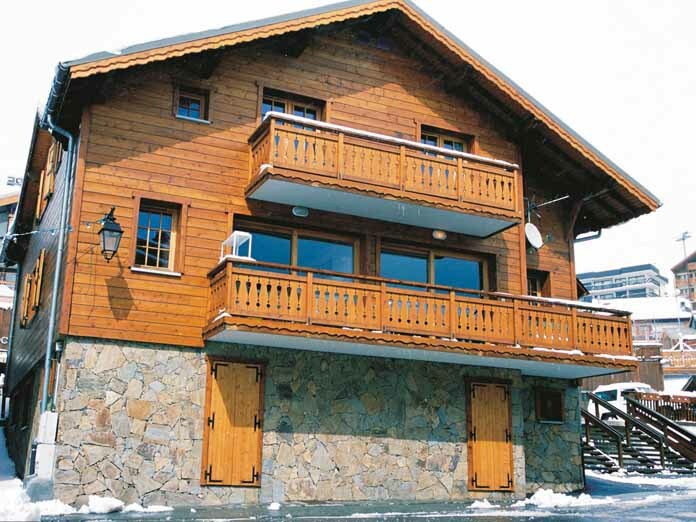 In an unbeatable location just 50m from the slopes and 3 minutes from the resort centre, this attractive, cosy chalet offer great value for money in Alpe d'Huez. 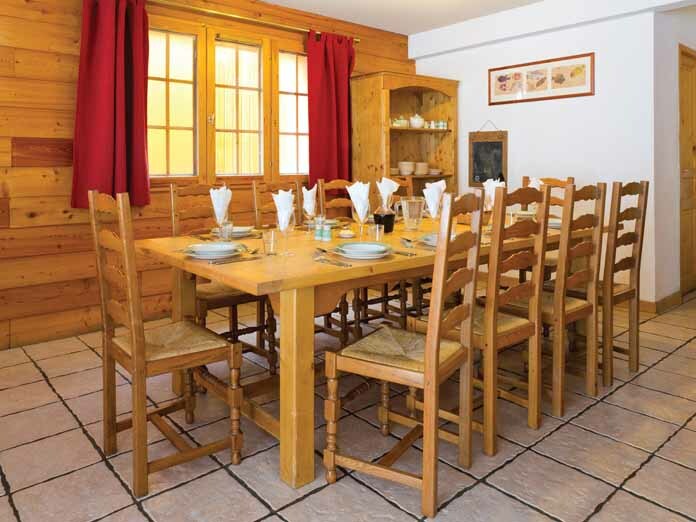 The chalet is conveniently joined with Chalet Pere Josef 1, allowing larger groups of up to 24 to stay together by booking both chalets. 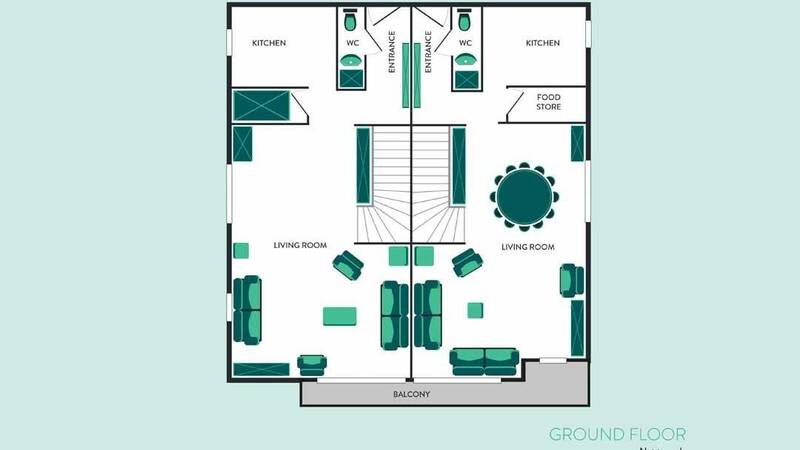 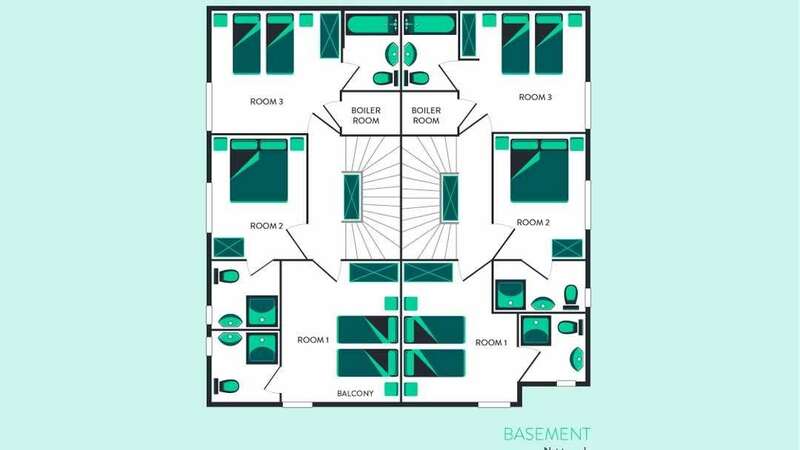 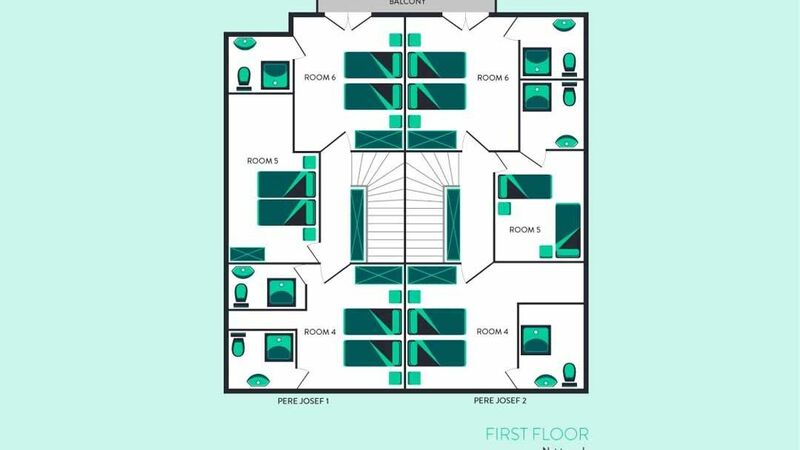 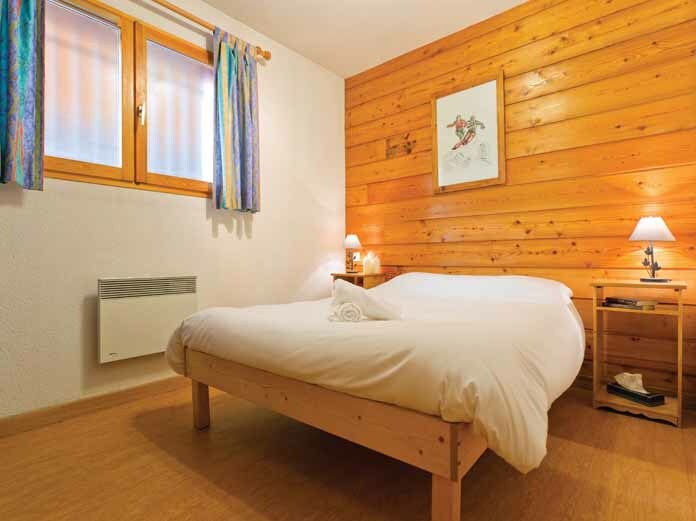 Twin room with shower, WC and balcony (6). 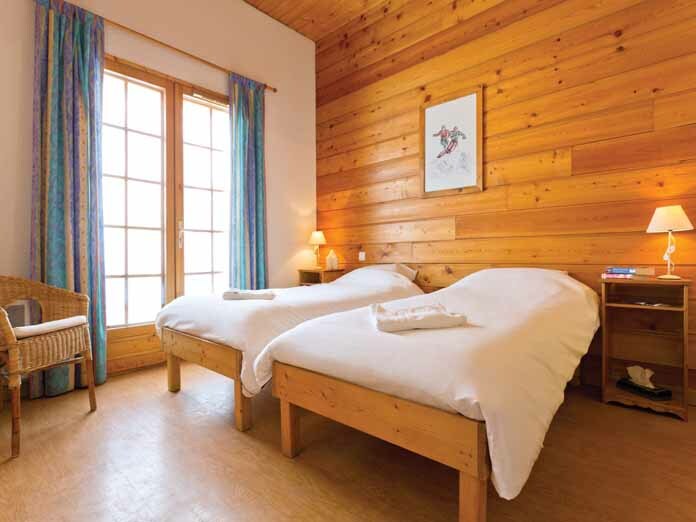 Nursery and Bear Club is based in the Hotel Petit Prince, a 5-minute walk from the Chalet Pere Josef 2.